A man from the Ogaden shows his wounds after being tortured. 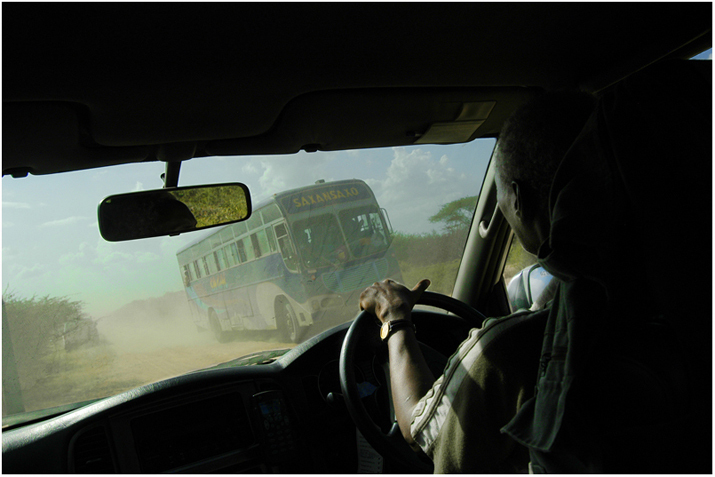 Caption: The bus from Dadaab to the border town of Liboi in North East Kenya. Object name: The bus to the border town of Liboi Kenya.